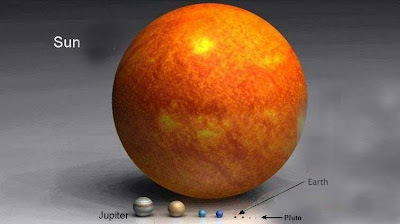 You might know how big is the Earth compared to other planet in our galaxy. 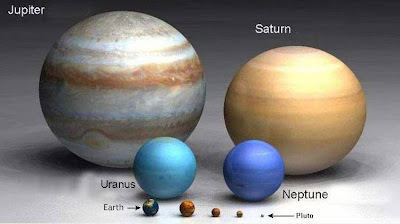 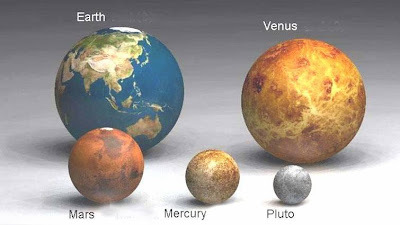 But do you know about other planet outside our Solar system. 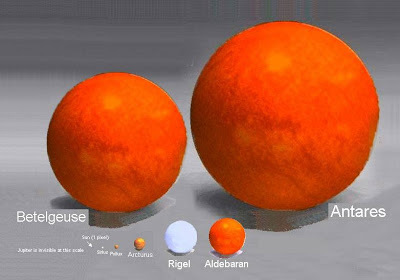 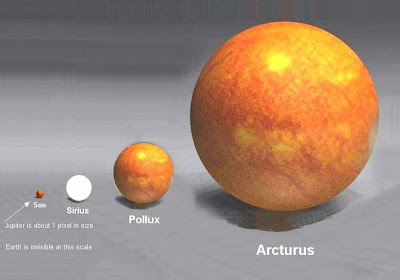 Yes, the earth just like small sand particle in the desert compared to the giant planet/stars like Pollux, Arcturus, Rigel, Aldebaran, Betelgeuse and Antares.